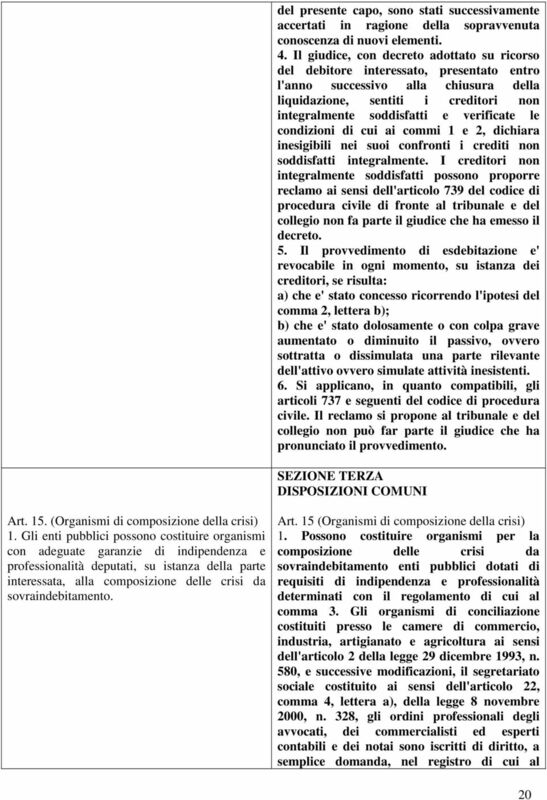 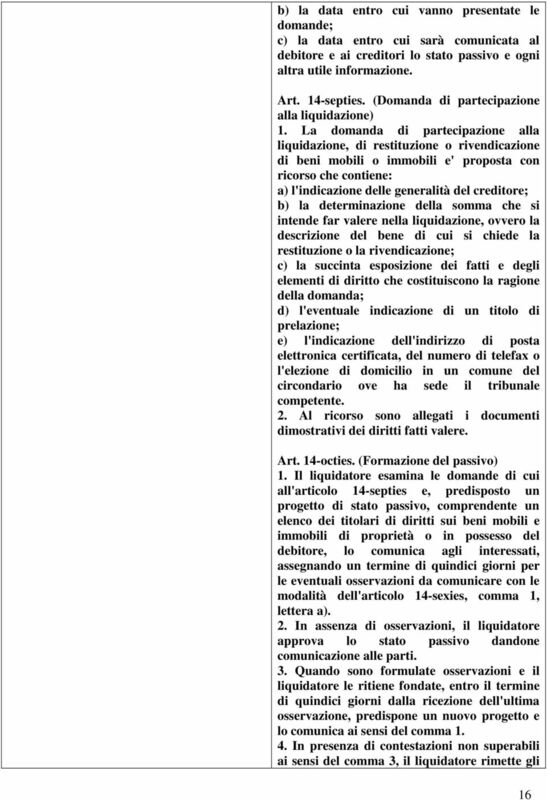 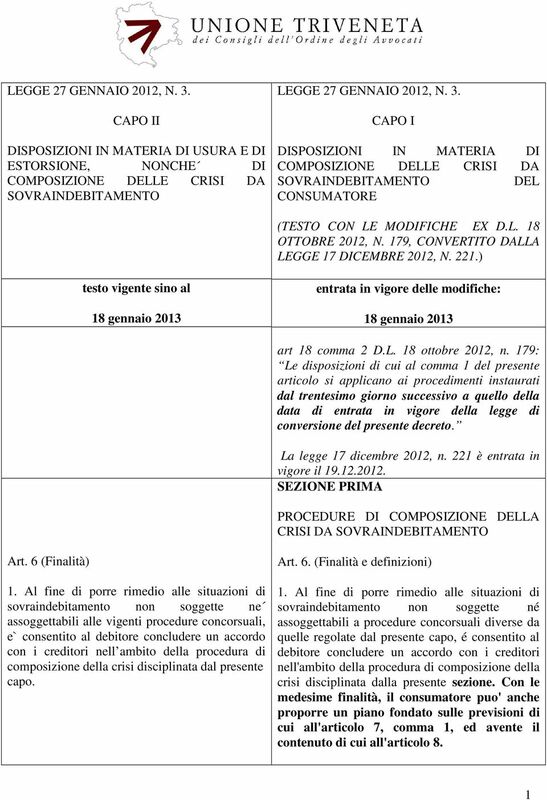 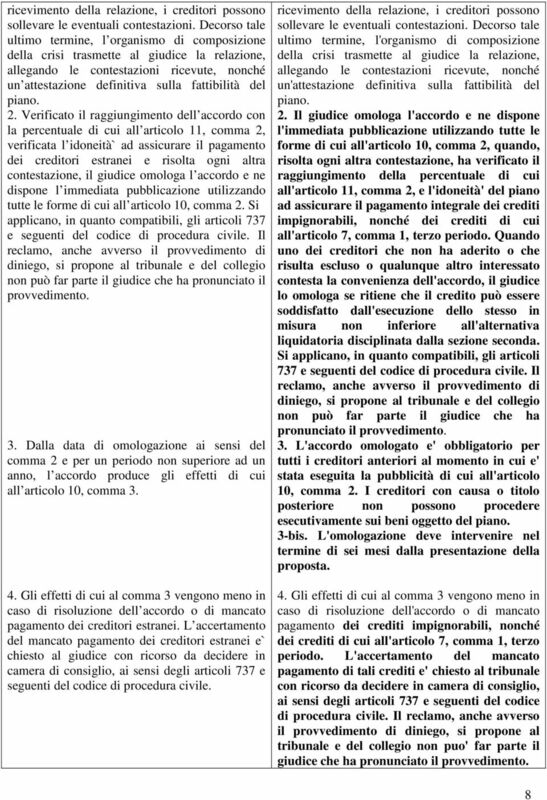 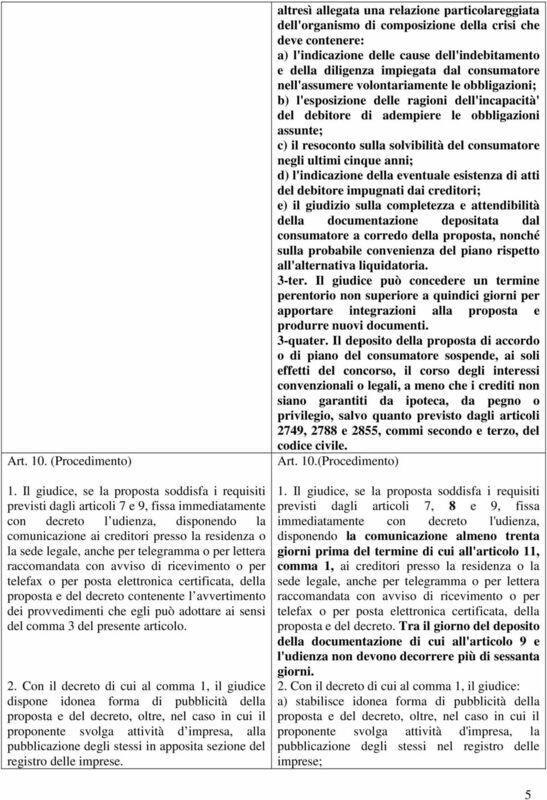 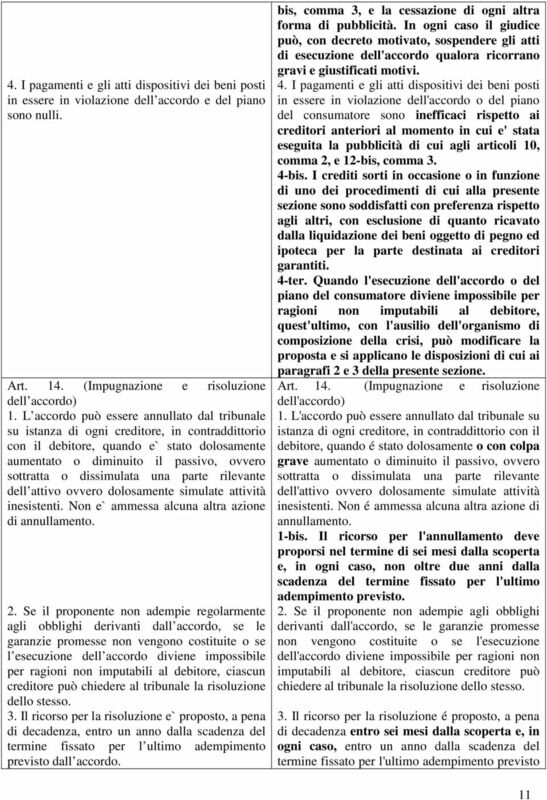 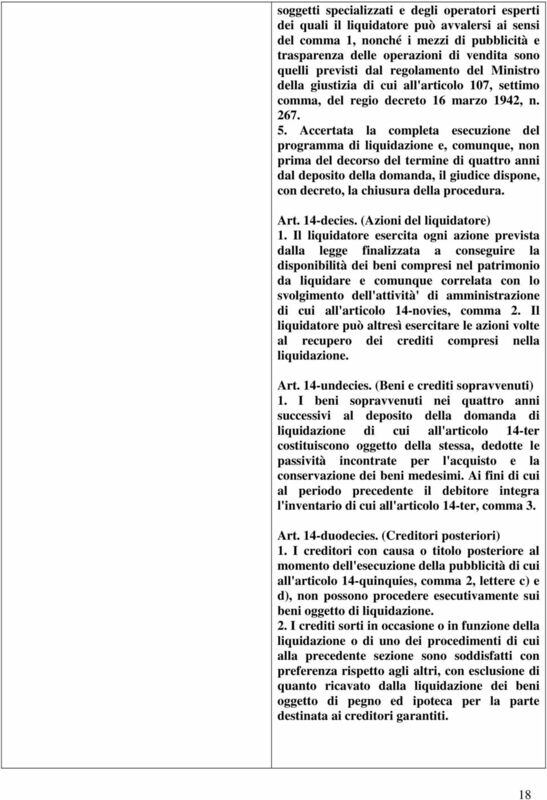 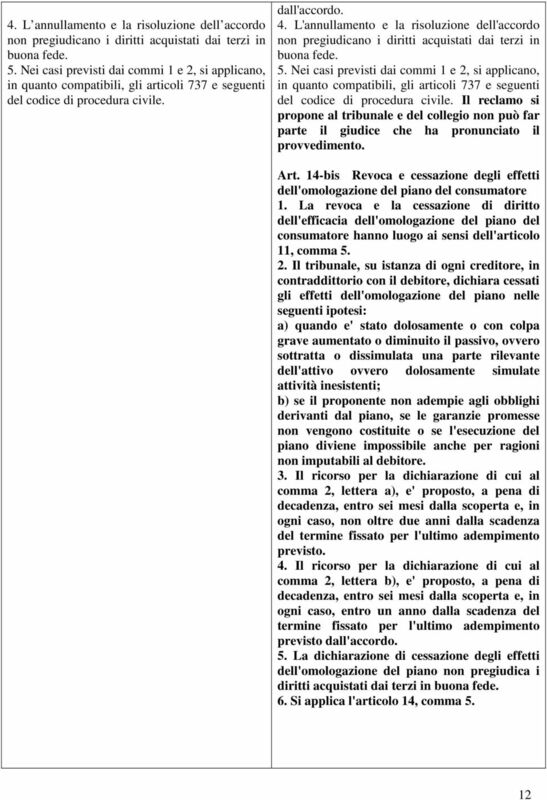 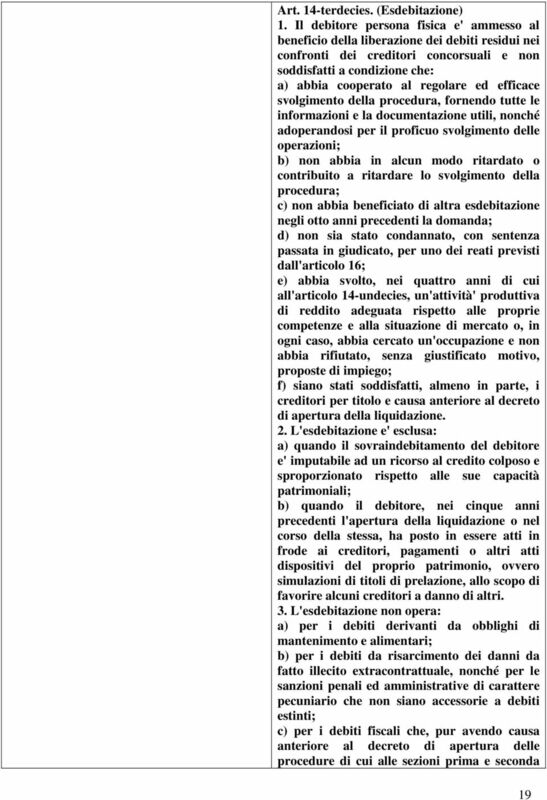 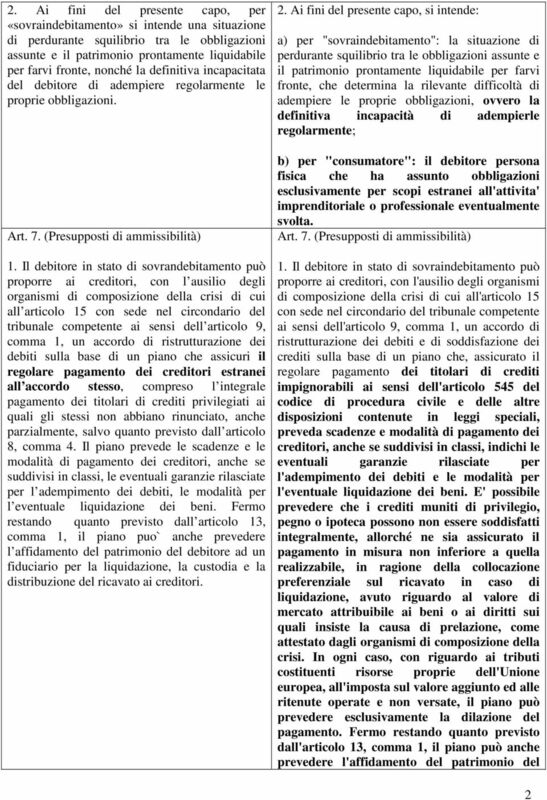 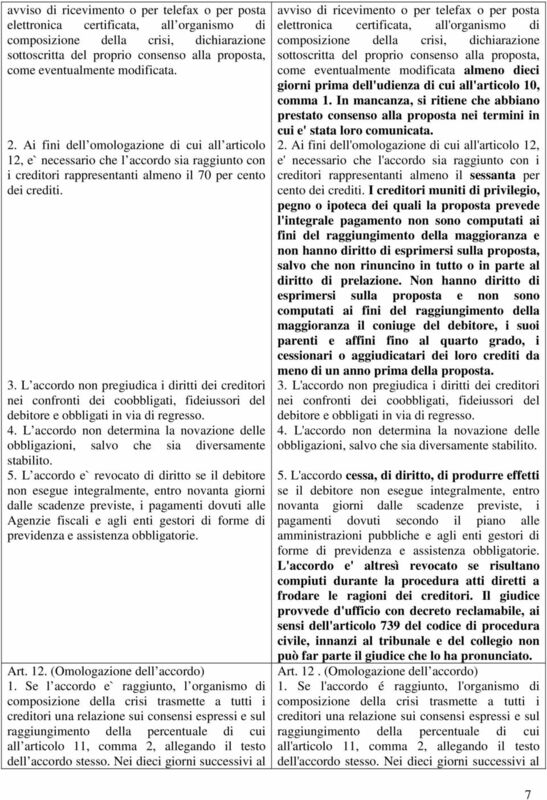 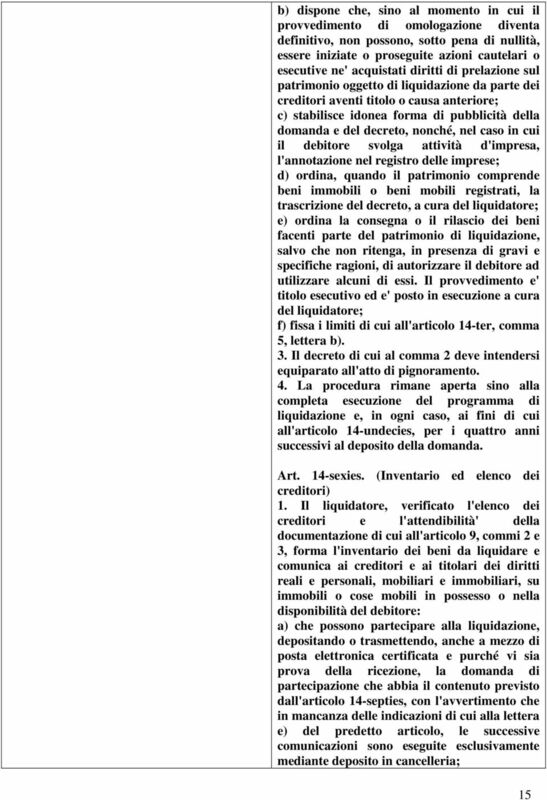 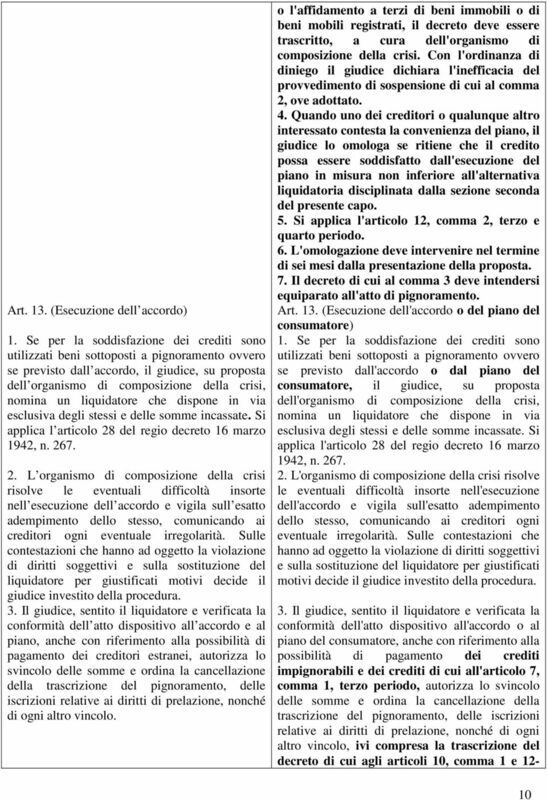 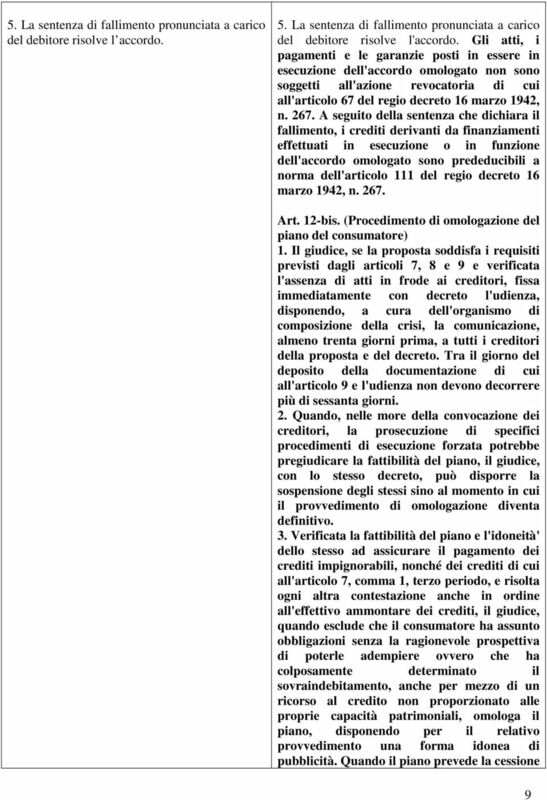 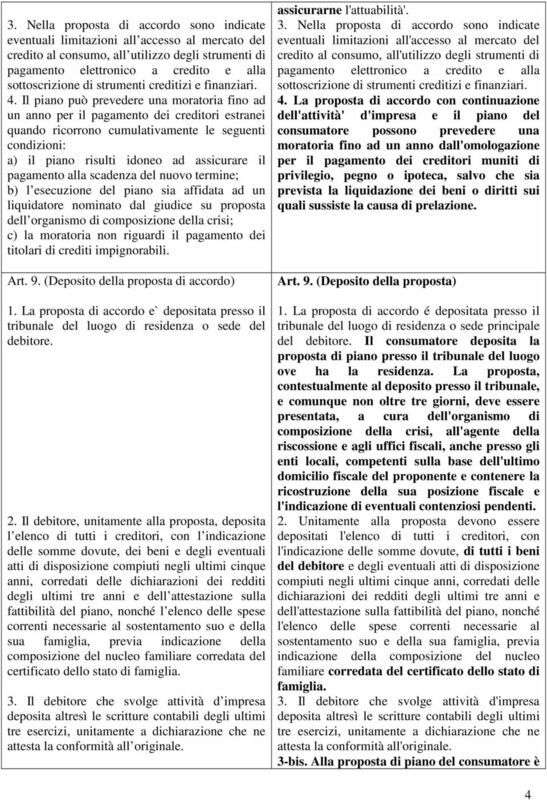 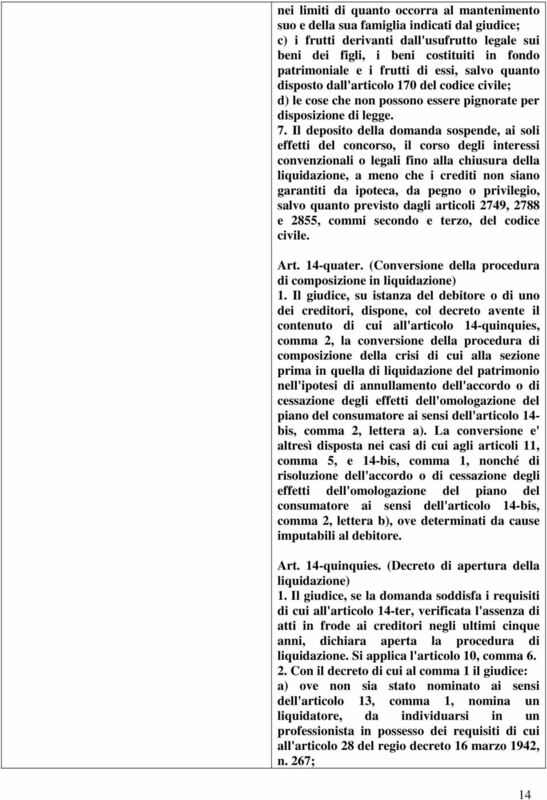 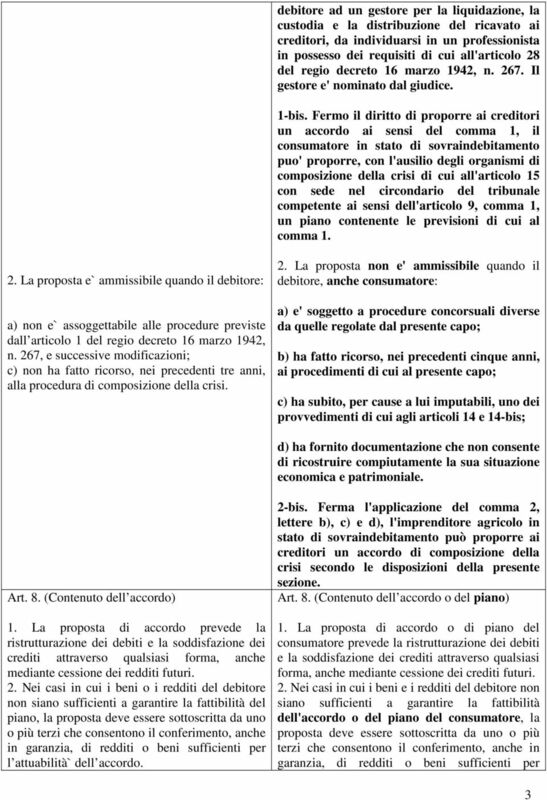 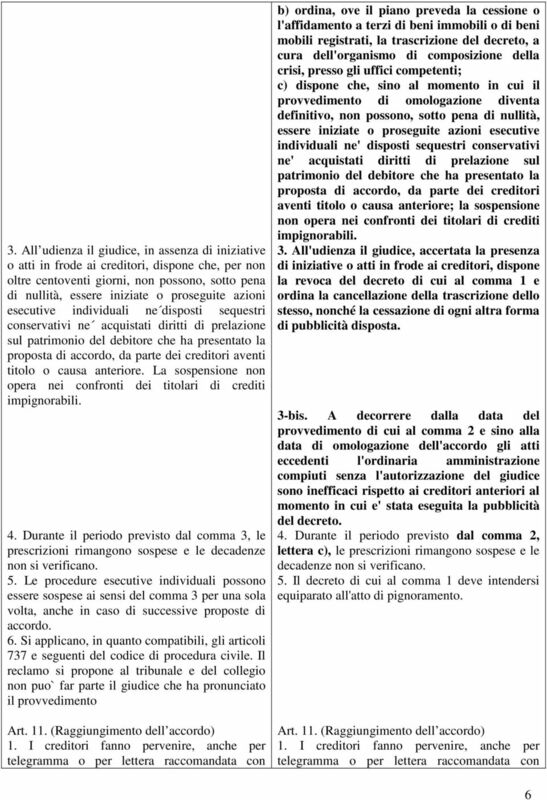 Download "LEGGE 27 GENNAIO 2012, N. 3. 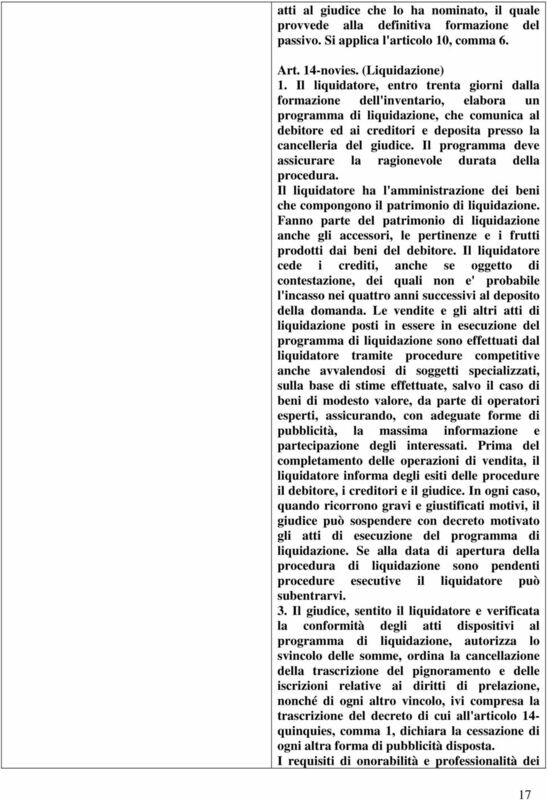 LEGGE 27 GENNAIO 2012, N. 3. 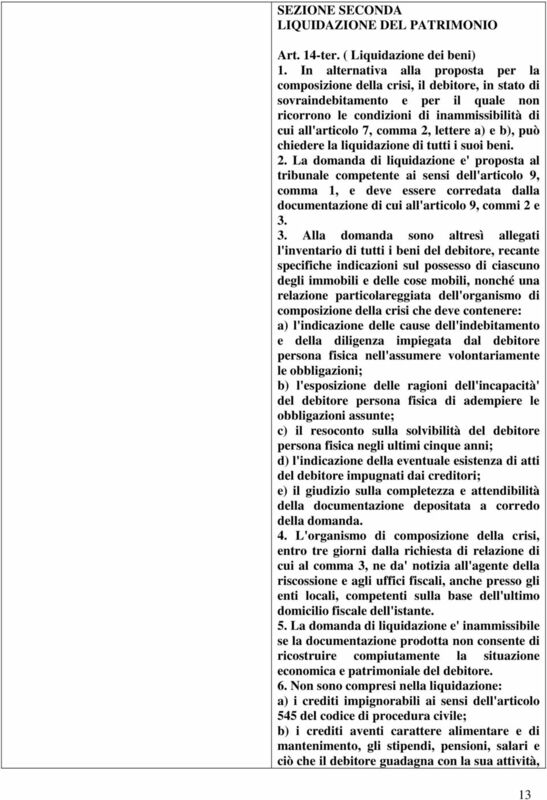 CAPO II CAPO I"